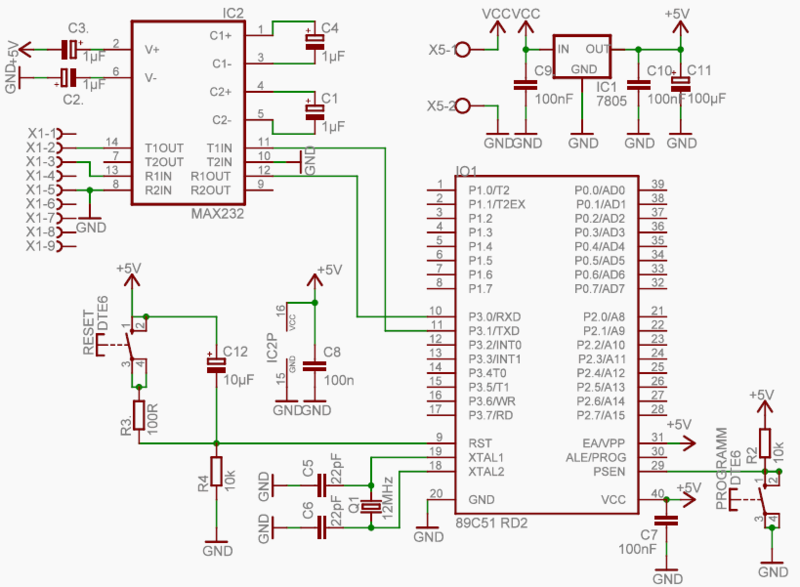 I am an hobbyist of electronics and I want to build a programmer for AT89C51 micrcontroller.What kind of components, code, circuit and software required.Need help please. The AT89C51 belongs to the 8051 Family. So it should be easy for you to find a programmer for it, why do you wan to make your own? and UART but AT89Cxx series only support UART thats why its become difficult for me.